⬅ Who is The Music Gardener? Have you heard about the new non-profit organization, In Triumph? Pete Orta, formerly of the Grammy award winning rock group Petra, launched In Triumph in late 2009. In Triumph gives a home to kids who age out of the foster care system at age 18. In Triumph not only gives the kids a home, but the organization also disciples and mentors these kids through helping them find their purpose and dreams in life. Pete and his wife Kelli have given up their life of comfort to pour into others. With four kids of their own, you can imagine how financially challenging it is to add a few 18 year old kids to the mix. They no longer have an income and are totally dependent on donations to In Triumph to keep things going. 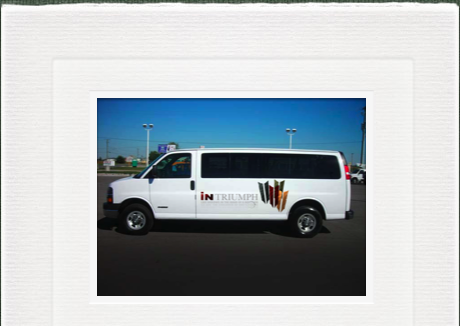 In Triumph has an immediate need for a vehicle. Ideally they are hoping for a 15 passenger van which is needed to haul their family plus the new addition of these kids around town. 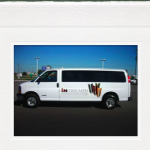 If you have one of these vans sitting around or would like to contribute please visit their website http://intriumph.org All donations are tax deductible.